Bilateral economic relations with Denmark have developed and grown. However, there is still room for development in increasing exports by Estonian companies to Denmark as well as in increasing the share of Danish investments in Estonia. In bilateral trade in goods, Denmark was the 11th foreign trade partner of Estonia in 2017 with a turnover of €658 million, whilst export decreased by 4% and import increased by 14%. Denmark dropped to the 10th place among export destinations as a result of the decrease in export. The export of goods of Estonian origin to Denmark is very high, ca 90%. Denmark climbed to 13th place among the main import partners of Estonia in 2017. Compared to the same period of 2017, trade in goods with Denmark increased by ca 14% in the 11 months of 2018 and Denmark ranked 12th among Estonia’s main trade partners. Exports to Denmark increased by 21% (9th among export destinations) and imports from Denmark increased by 4% (15th among import partners). Timber and wood products are mainly exported to Denmark (ca 41% of exports) and their volumes have increased from €84 million (2013) to €150 million (2017). Other industrial products (15%) became the second main export article in 2017. The main products that are exported are furniture and accessories, and wooden houses. The third main export article is machines and equipment (8%), the export of which decreased by €34 million in 2017. Textile products (7%) and metals and metal products (6%) are also exported to Denmark. The main imports from Denmark in 2017 were machines and equipment (19%), prepared foodstuffs and beverages (16%), chemical products (11%) and mineral products (10%). Estonian companies in Denmark deal with the wholesale of (solid) fuels, liquid and gas fuel, fish and fish products and grains, also with the production of timber and wooden products, doors and windows, furniture, metal and textile products, electronics and special-purpose equipment, financial services and software development. €561 million of the direct investments made in Estonia as of 30 September 2018 come from Denmark (annual change +17%). The biggest investments have been made in financing and insurance activities (32% of Danish direct investments), manufacturing industry (27%) and retail and wholesale (16%). Denmark ranked 9th among foreign investors (2.7% of all foreign investments made in Estonia). 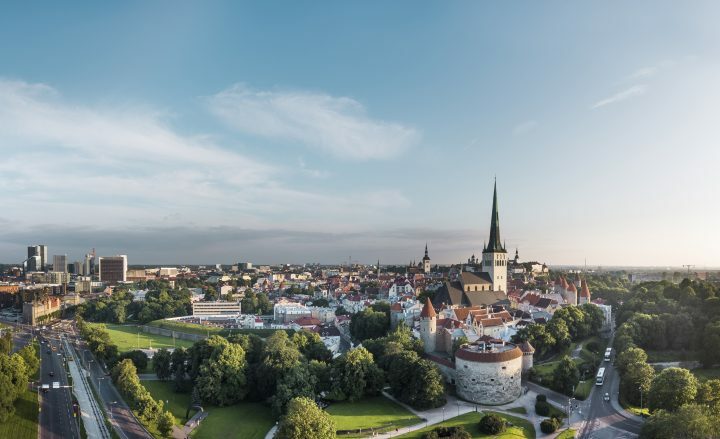 According to the Commercial Register, 219 companies with Danish shareholdings were registered in Estonia as of May 2018. The volume of the investments made from Estonia to Denmark is more modest, comprising €10.7 million (0.1% of all direct investments abroad) as of 30 September 2018. Investments have mainly been made in retail and wholesale (38%) and financing and insurance activities (36% of investments in Denmark). 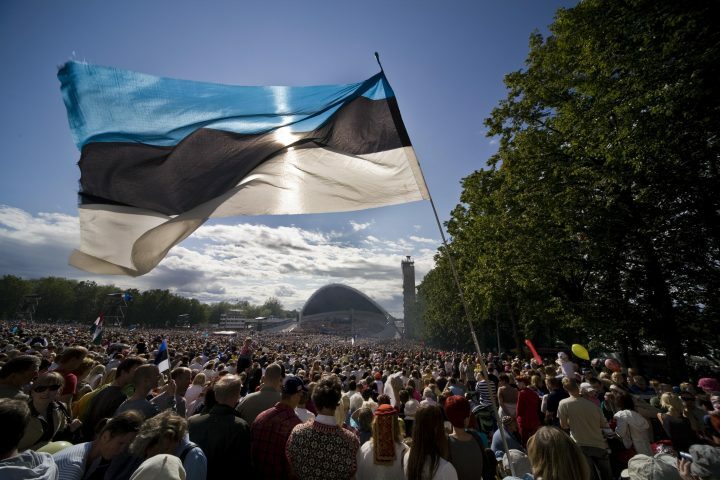 The interest of Danish people in travelling to Estonia has increased. 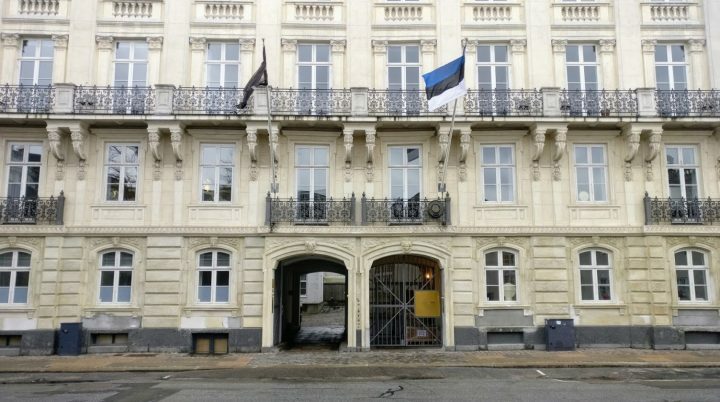 Whereas in 2013 and 2014, nearly 12 000 people from Denmark used the services of accommodation establishments in Estonia, in 2017 the number of Danish tourists who used accommodation in Estonia rose to approximately 16 000. 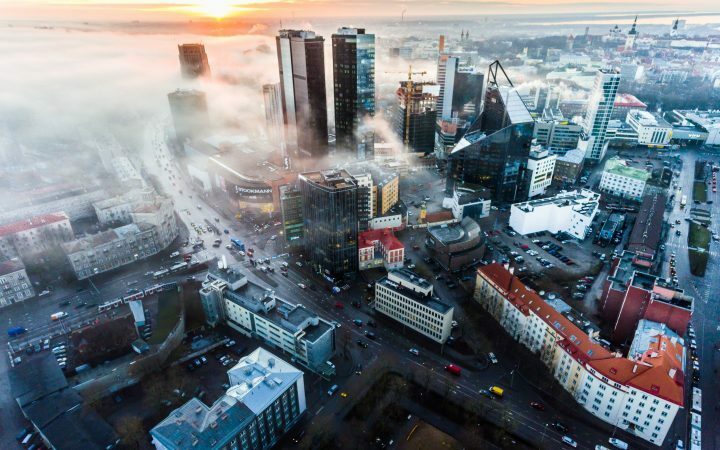 In addition to Tallinn, the most popular destinations are Tartu County, Pärnu County and Lääne-Viru County. According to the mobile positioning data of Eesti Pank, the total number of multi-day visits by Danish residents has also increased from ca 21 000in 2014 to 23 700 in 2017. According to data obtained by the same method, the total number of multi-day visits by Estonian residents to Denmark increased from 33 000 in 2016 to 36 000 in 2017. Estonian and Danish ICT leaders communicate closely at policy and strategy level, and have exchanged good experiences and practices. In the summer of 2018, the Estonian software company Uptime acquired a 51% share in the Danish company West Soft Development (operating in the Triangle Region). The European Commission has declared Denmark the most digitally developed country in the EU (The Digital Economy and Society Index 2017 – DESI). Digital welfare, i.e. the extensive digitalisation of health, welfare and education, has been at the centre of the Danish e-state strategy. Estonia’s strengths are in the areas of digitalisation of public services, cyber defence and security. Attention and readiness to improve life via digitalisation are a common feature of both Estonia and Denmark. Visit Eesti Pank and Statistics Estonia for more information. Ask Lucie Fallesen a trade adviser of Enterprise Estonia who works at the Estonian Embassy in Copenhagen or Danish-Estonian Chamber of Commerce operating in Tallinn.